THE ROYAL FAMILY... ahem, SCANLATION TEAM! 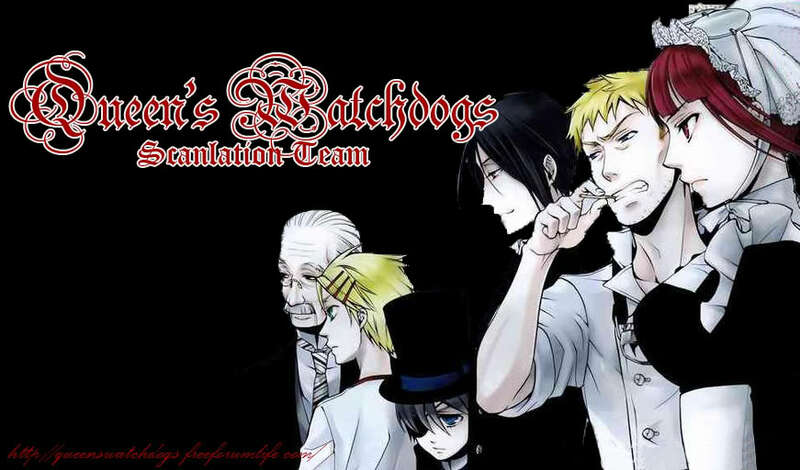 Queen's Watchdogs » ANNOUNCEMENTS » London Times » THE ROYAL FAMILY... ahem, SCANLATION TEAM! Please check this thread and see if I got you all here correctly. I'll update this for new members, don't worry! That's about the team... If I got you all right, your username must have a color (rank designations info here). Offically inactive royalties of the scanlation team have strikethroughs on their names. Unsigned members (guests) have italics on their names. That's a big family we have here! Hmm... okay... but please in the HOLIDAYS! Not now, too much school requirements at hand! Ruruchi21 wrote: Hmm... okay... but please in the HOLIDAYS! our vacation starts on 18th of this month. probably around that date. HI any vacant projects for typesetter? Wao! Thanks! A new respondent! Welcome to the team! where you can post your concerns. ahhmmm..where should i put the finished projects? 20 Re: THE ROYAL FAMILY... ahem, SCANLATION TEAM!